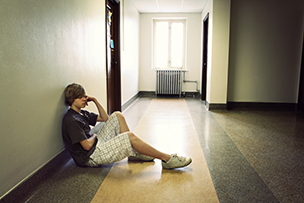 Schools and therapeutic programs designed to provide treatment for troubled boys are available in almost every state in the US. Liahona Academy is very popular among parents, and to be very honest we are often fully enrolled with a waiting list for new students. Therefore, when we are full, and parents need immediate help, we are dedicated to helping them find an appropriate alternative school or program. For help finding the perfect solution, please call our Admissions Counselor at 800-675-8101. We can help. Below you can learn more about the different types of therapeutic schools and programs.